On the third weekend of every September, the Heart of Ohio hosts its Old Time Farming Festival. The non-profit organization has a goal to provide inexpensive entertainment for family and friends to experience recreated activities of routine lifestyles for farmers and continued education of cultivation and its imperativeness to the community. 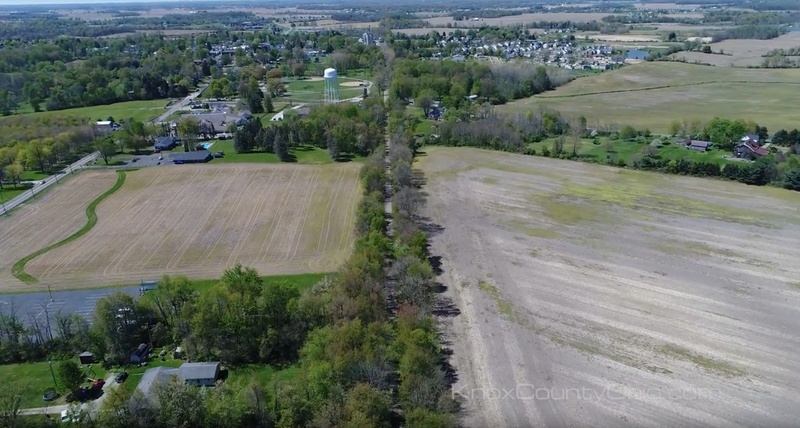 Our drone footage above, captures a unique birdseye perspective of this weekend event where you can find antique tractors and machinery, a sea of cars, and Centerburg's inhabitors. The festival offers countless activies and lots of entertainment including a magician, pie auction, many contests with prizes, games, musical entertainment, exhibits, and more. To search all homes for sale in the Centerburg School District, click HERE. Whether it's walking, biking, running, or inline skating, The Heart of Ohio Trail (HOOT) could be your new favorite pathway leading you to better health and more awareness of the gorgeous nature surrounding it. This trail is maintained by the Heart of Ohio group and includes several bridges including the newest being a 182 - foot overpass that was once a railroad bridge on Lytle Road in Centerburg, Ohio. The trail holds a calm soundtrack from Dry Creek Stream and tends to be the background music for visitors through many locations of the 16 mile trail. Find the start point of the Heart of Ohio Trail in either Mount Vernon, Ohio at the C. A. & C. Depot located at 1 Columbus Road, Mount Vernon, Ohio, 43050 or in Centerburg, Ohio on Huffman Road, Centerburg, Ohio, 43011 with parking located at 2750 Huffman Road, Centerburg, Ohio, 43011. The majority of the trail is paved, making for a smooth treck on your adventure towards strength and fitness. New improvements have been made to the path including the paved section of the trail from Huffman Road and North Clayton Street that was completed back in October of 2016 and now there is a connection between the Heart of Ohio Trail and The Kokosing Gap Trail in Mount Vernon, Ohio after crossing Main Street! Below, we've shared with you a video displaying the new connection, captured by our custom drone footage, providing a very unique perspective. 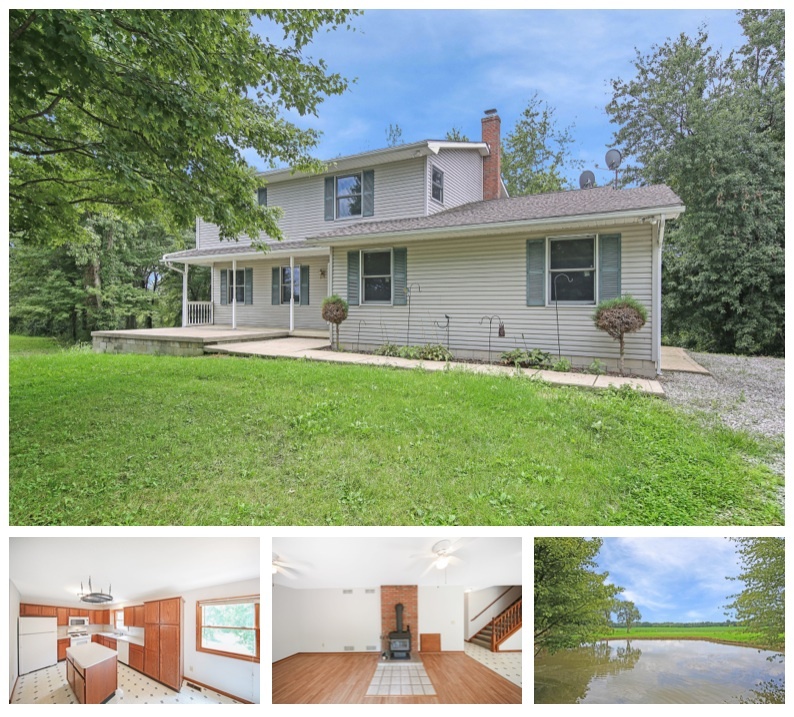 If you love exploring the Heart of Ohio Trail, check out the homes for sale in Centerburg, Ohio by clicking HERE, or find Mount Vernon, Ohio's homes for sale HERE. The Heart of Ohio boats beautiful country views, convenient rural living, and beautiful residences decorating the community. Centerburg, Ohio is about 14 minutes away from Mount Vernon, located in the Southern part of Knox County, Ohio. The community of Centerburg, Ohio offers exciting annual events like the Old Time Farming Festival and the Heart of Ohio USA Days Festival where there are plenty of activites for families and visitors to participate in and to learn more about the community and its history. Below, we've shared with you our 360 degree video that captures a panorama of Centerburg's Foster's Pharmacy, Memorial Park, homes and neighborhoods, and historical Main Street. Find the newest neighborhoods of Centerburg, Ohio with their crisp landscapings and hover above the homes to see the surrounding popular streets, local businesses, churches, and farmland. If you love the community of Centerburg, Ohio, consider making it your new home! Click HERE to find homes for sale in Centerburg, Ohio. Click HERE to find homes for sale in Centerburg, Ohio's school district. 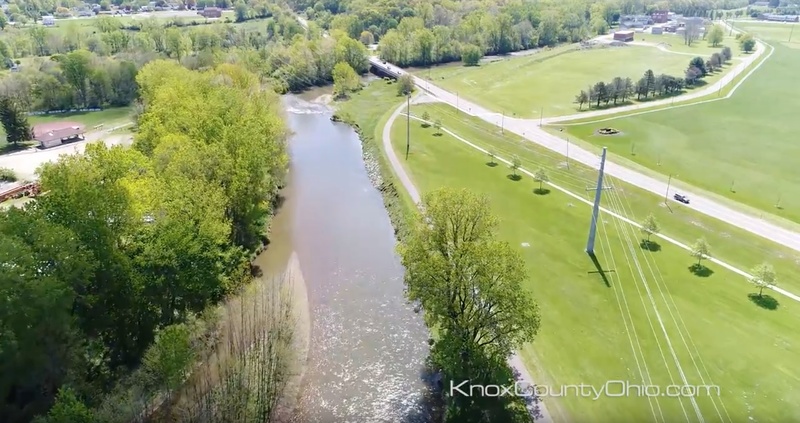 This feature article is part of our ongoing seies titled 365 Things To Do in Knox County Ohio by Sam Miller of REMAX Stars Realty 740-397-7800. 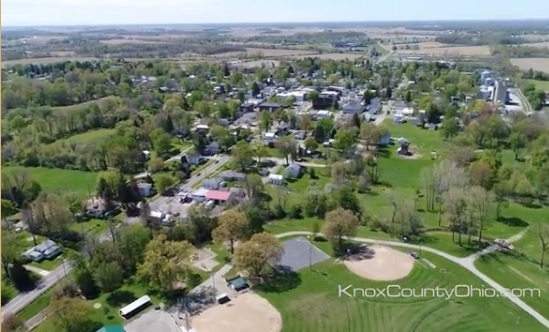 The community of Centerburg, Ohio is located in the Southern part of Knox County, Ohio approximately 14 minutes away from Mount Vernon, Ohio. This small town offers annual events such as the Oldtime Farming Fetival and the Heart of Ohio USA Days Festival, and a beautiful Memorial Park where residents and visitors can celebrate the community, socialize, and give back to others. 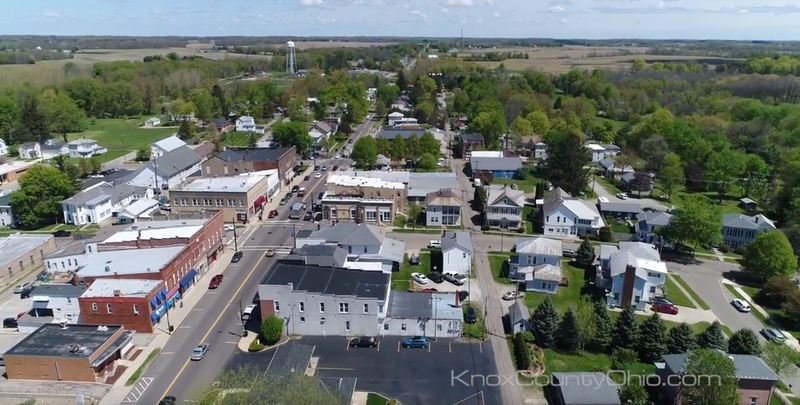 Below, we've shared with you two custom drone videos highlighting the Village of Centerburg's historical Main Street, State Route 3, adjoining neighborhoods to the downtown area, and the lush greenery surrounding the community. Notice the views of local businesses, churches, popular streets, as well as a unique perspective of the town and surrounding homes. If you love the community of Centerburg, Ohio, make it your new home. Check out homes for sale in Centerburg, Ohio HERE. To find homes for sale in the Centerburg, Ohio school district, click HERE.